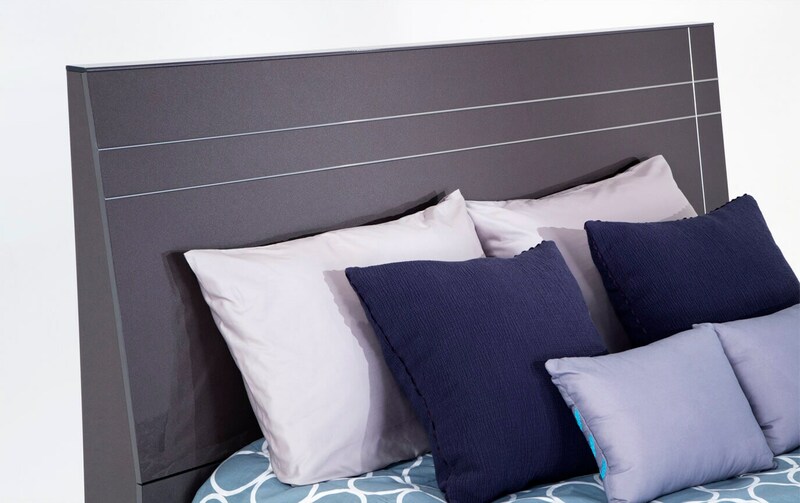 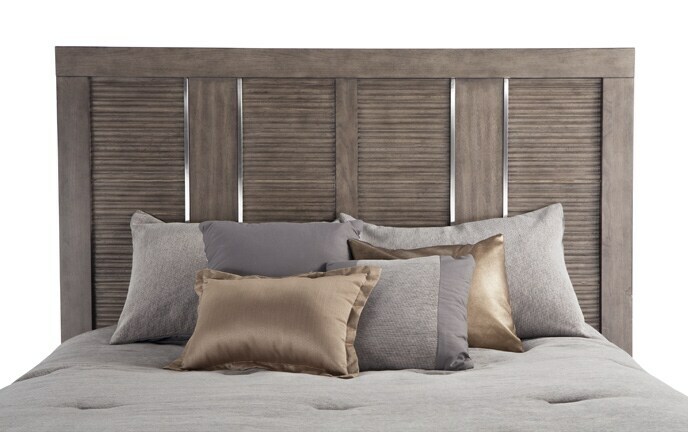 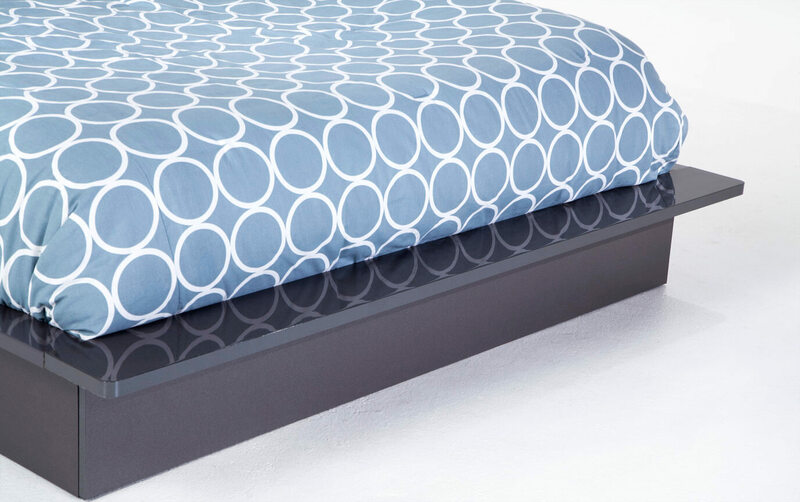 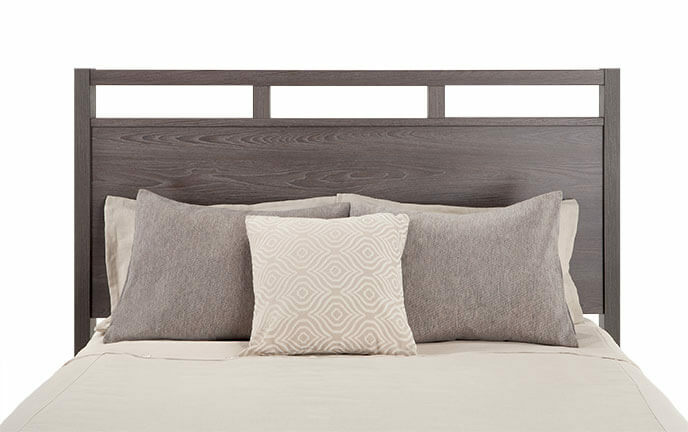 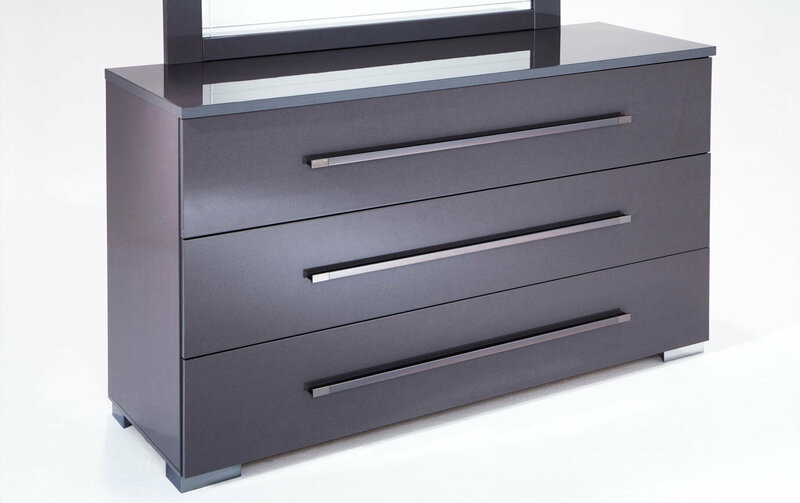 Create a contemporary feel in any bedroom with my Platinum Bedroom Set! 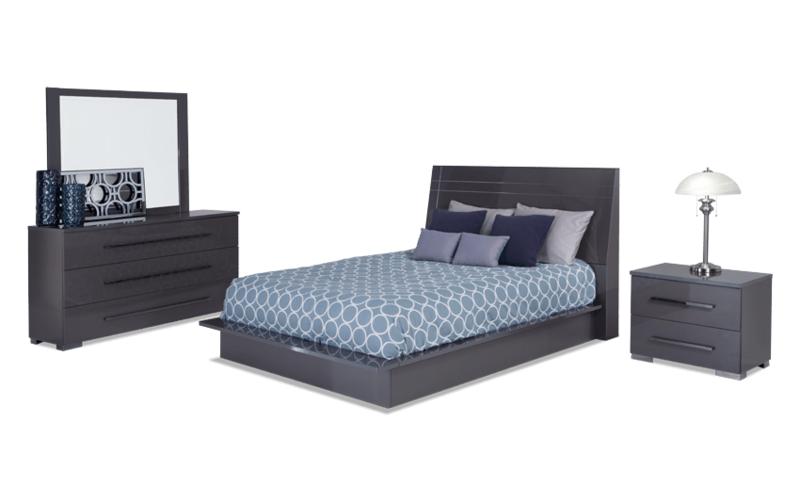 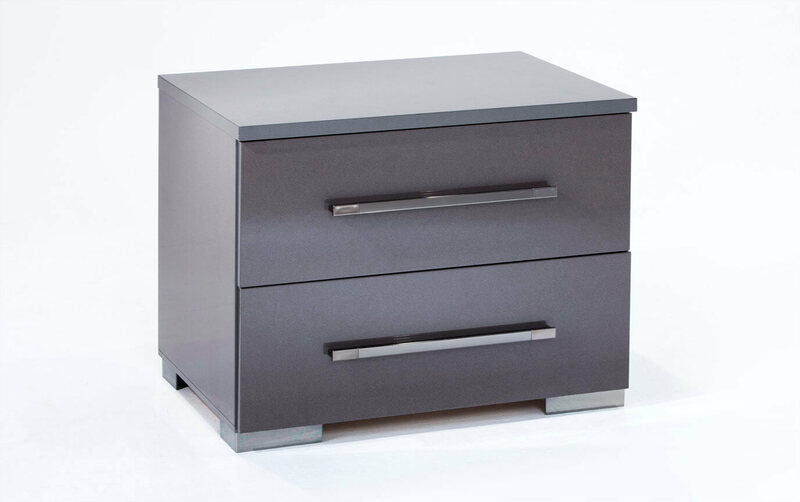 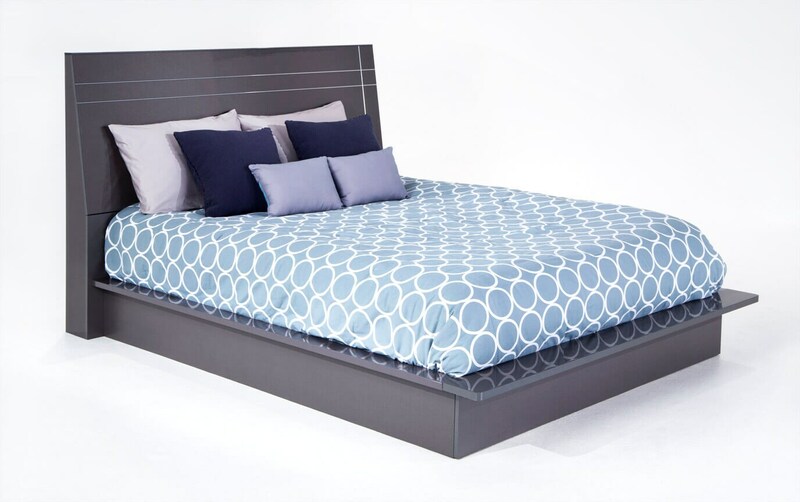 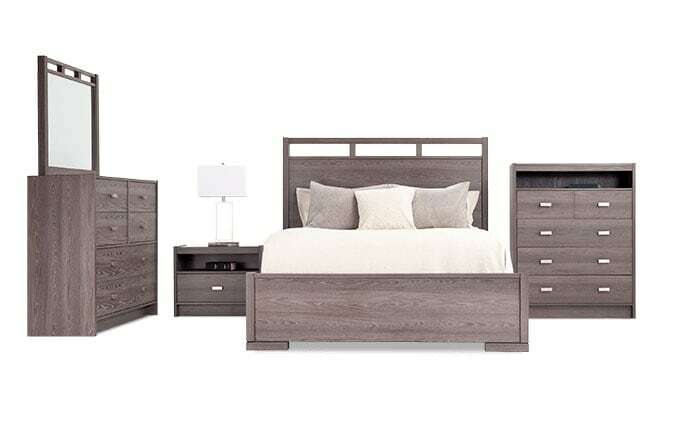 Featured in a shining platinum finish, this set includes a panel bed, dresser with mirror and nightstand. 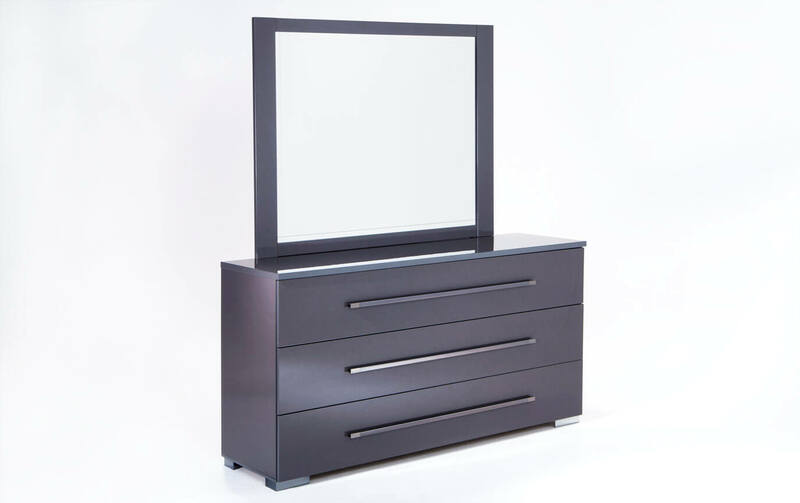 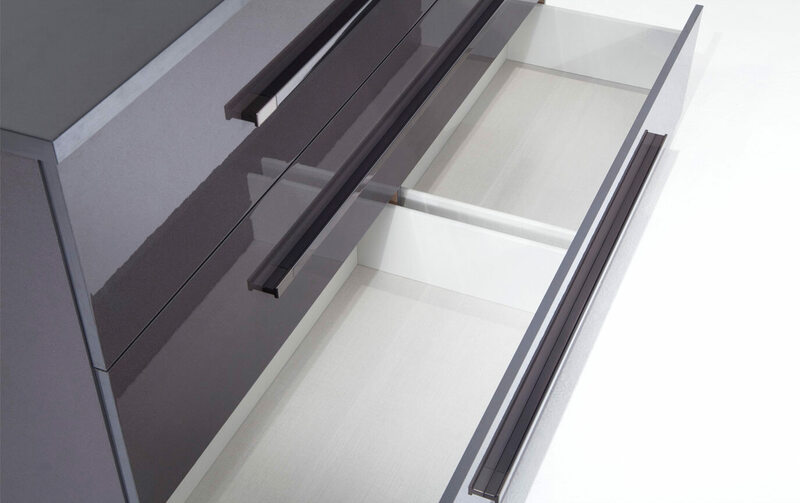 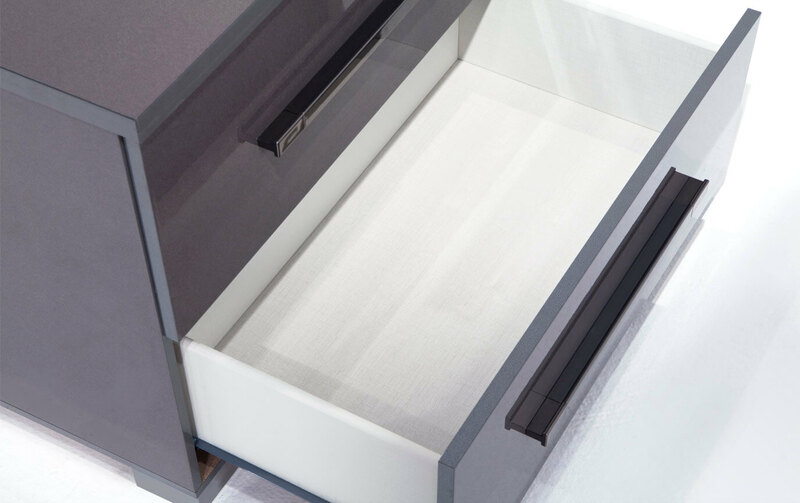 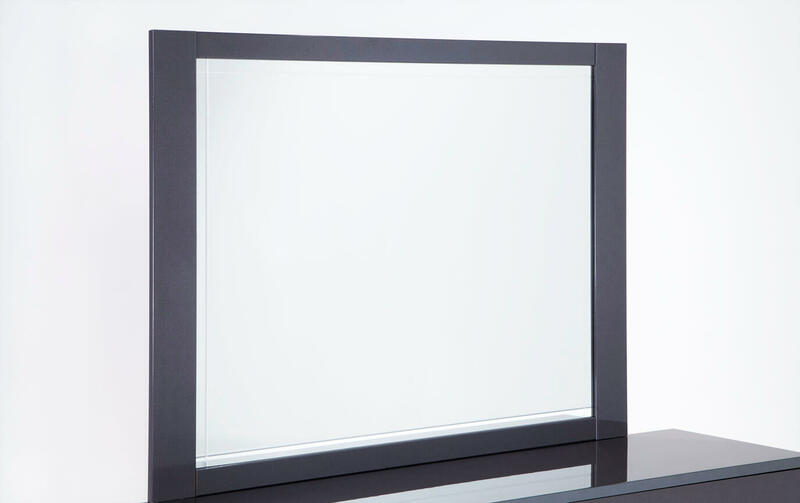 Get dressed with ease in front of the dresser with mirror, also packed with tons of storage! 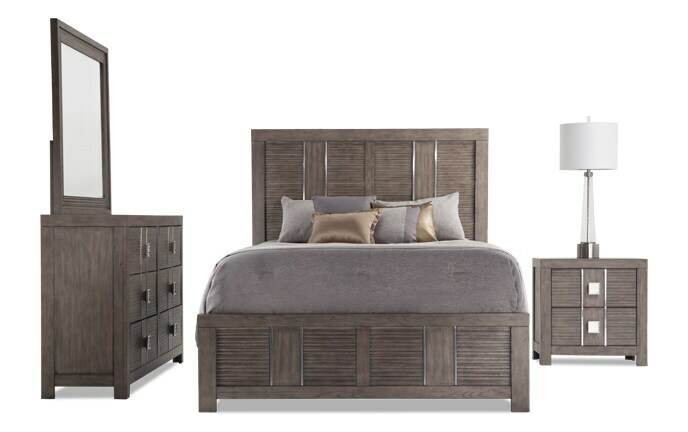 Not only is there a crazy amount of storage in this set, but you'll also love how each piece is decked out in stylish gunmetal accents hardware.